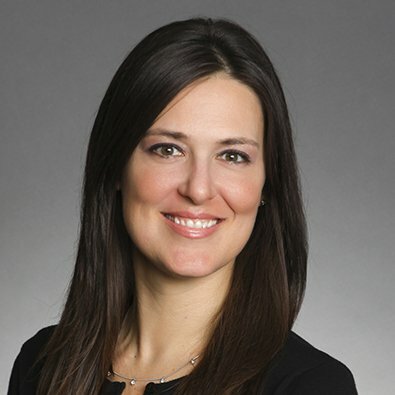 Anne Garr is a Partner serving as Co-Chair of the Firm's Real Estate Practice Group, a Co-Chair of the Firms Recruiting Committee and is a member of the Firm's Executive Committee. Anne concentrates her practice in the area of real estate law. Anne has nearly 20 years’ experience representing both landlords and tenants in complex office, retail and industrial leases both locally and on the national level. She also represents property owners in the acquisition, sale and financing of multifamily properties, office buildings, industrial buildings, shopping centers and developers of hotels, restaurants, student housing projects and shopping centers with respect to land acquisition, financing and leasing. A significant portion of Anne’s practice involves corporate real estate, counseling companies with large real estate portfolios and coordinating with in-house personnel and outside vendors to best serve her clients’ real estate needs. Before joining Freeborn, Anne was an Equity Partner at Lord Bissell & Brook (now Locke Lord LLP) and Chair of its Hiring Committee. Panel Moderator, "Chicago Power Women: Honoring Women in Commercial Real Estate," Bisnow Chicago (December 4, 2018). Panel Moderator, "Chicago Real Estate - What’s Hot and What’s Ahead," Northern Trust Real Estate Symposium (October 26, 2017). Freeborn & Peters LLP is pleased to announce that eight of its attorneys have been recognized by Law Bulletin Media’s Leading Lawyers as among the Top 10 or Top 100 Illinois attorneys in select practice areas in the January 2019 Illinois Real Estate, Construction & Environmental Edition of the magazine. Freeborn Partners Ranked a 'Leading Women Real Estate Related Lawyers' in Illinois. Freeborn was honored by the Commercial Association of Realtors Wisconsin at the organization's annual "Deal of the Year Awards," which recognizes deals over the last year that defined the commercial brokerage community.